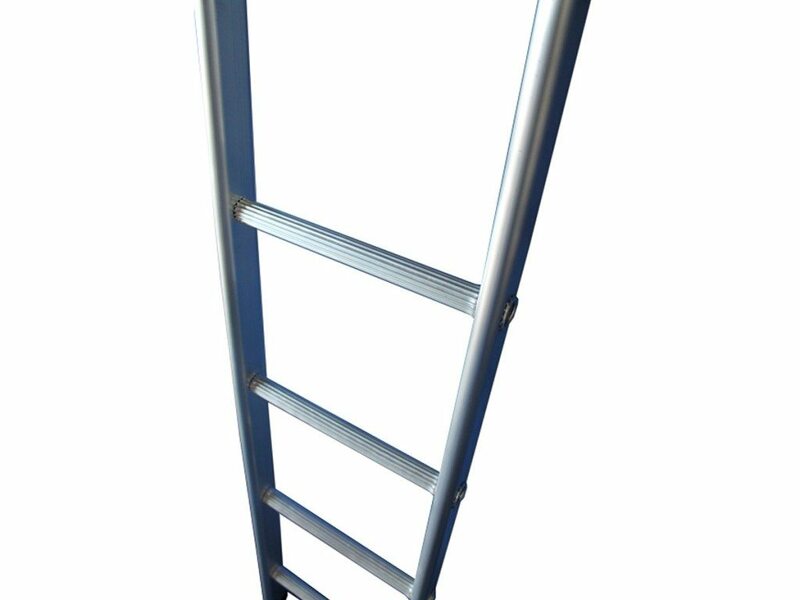 Introducing our new skirting board ladder – ideal for access to those little nooks & crannies around the house. Can be supplied in 2 sections to save on storage space! Get in touch for more details and how to order. Got a Gloster Gladiator? You need a HOPSTAR to service it!